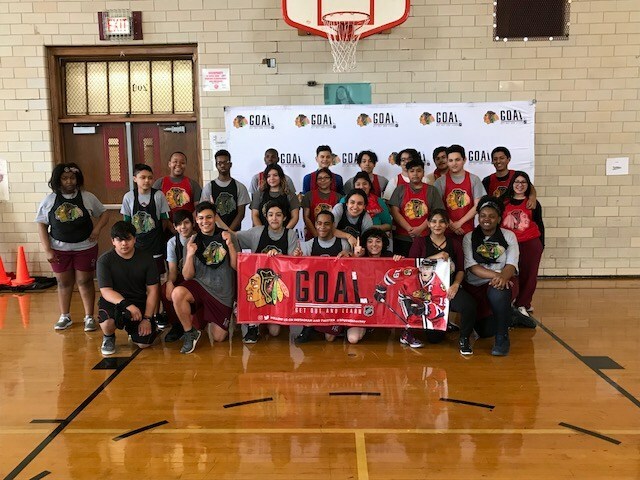 On Tuesday March 20th, the Chicago Blackhawks outreach clinic came to Gage Park to promote the sport of hockey. 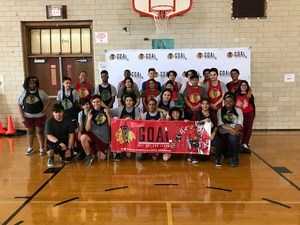 60 students from Gage Park were able to experience what it is like to play in a real hockey game that was facilitated by former college and high school hockey players. 30 hockey sticks, 30 pennies, 30 hockey balls, and 2 nets are brought in and donated to the Gage Park Physical Education program to continue the development of our students. THANK YOU CHICAGO BLACKHAWKS!! !